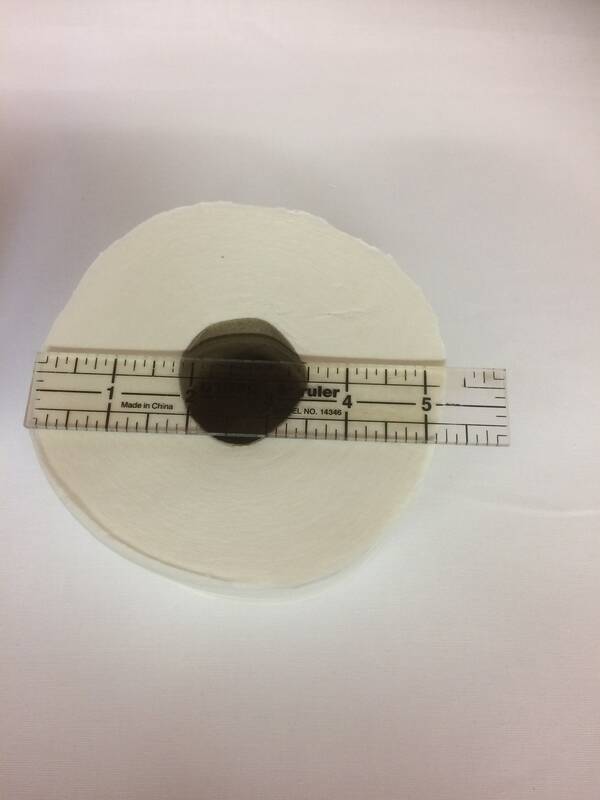 A Fall Toilet Paper Cover Designed to fit your standard size roll measuring 4 1/2" x 4". 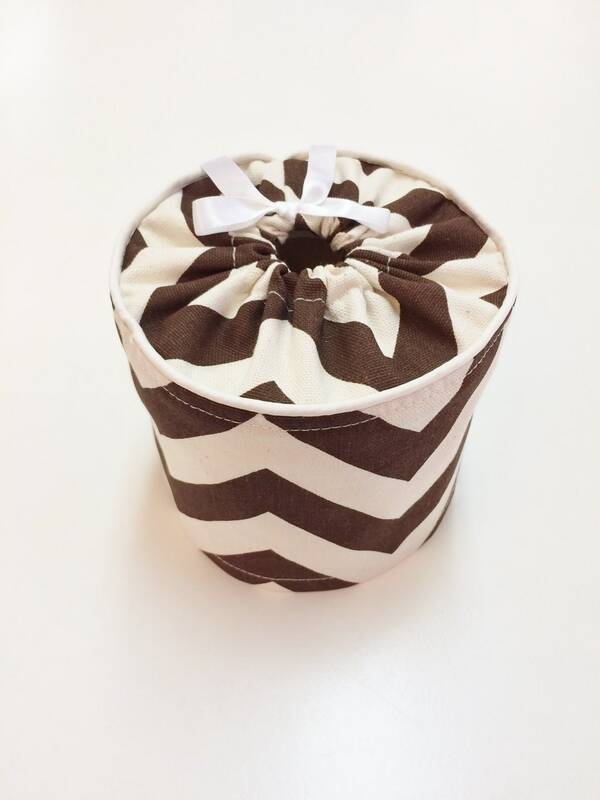 Featuring a Brown and Cream Chevron Print with a piping accent and ribbon tie. 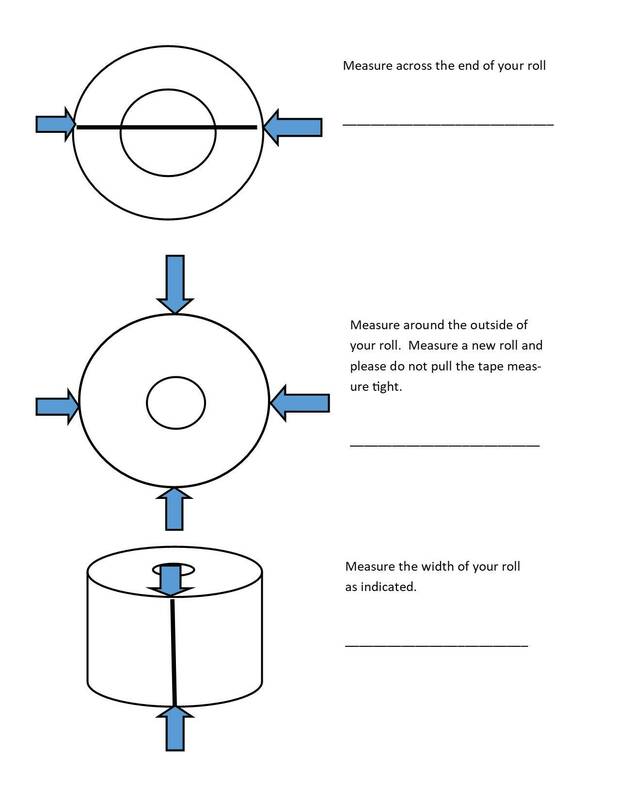 Created to dress up your spare roll, keeping it looking great until needed. 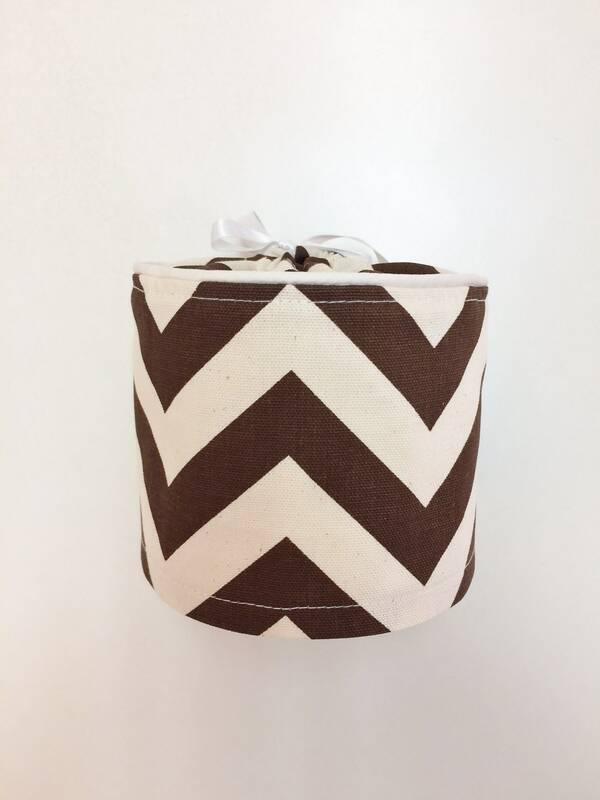 Each cover has been created with a heavier weight cotton fabric, featuring the fall chevron design, a piping accent and ribbon tie. 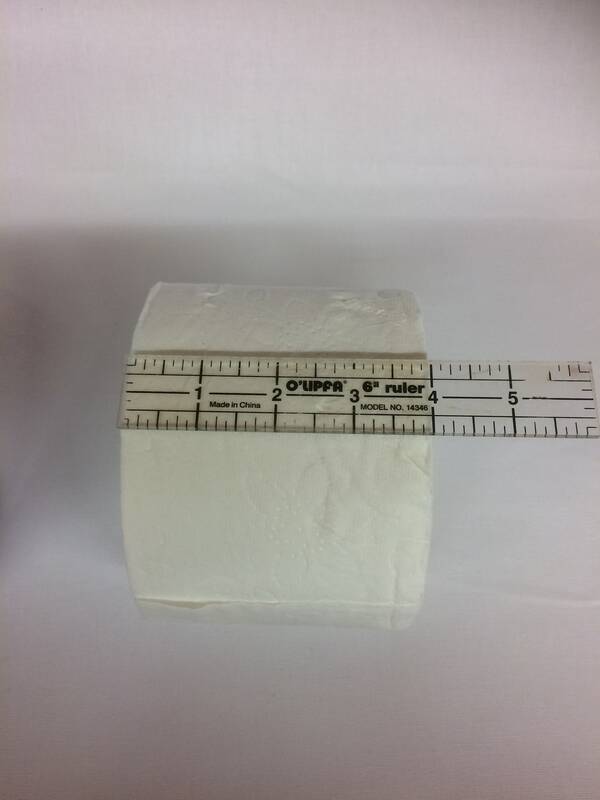 Fits a standard size roll measuring 4 1/2" x 4". We recommend measuring to ensure a proper fit. The classic coffee brown color is perfect for most bathroom decor. Toilet Roll storage never looked so good. Once you place your order, we will ship the next business day. Tracking information will also be provided, allowing you to track your order right to your home. 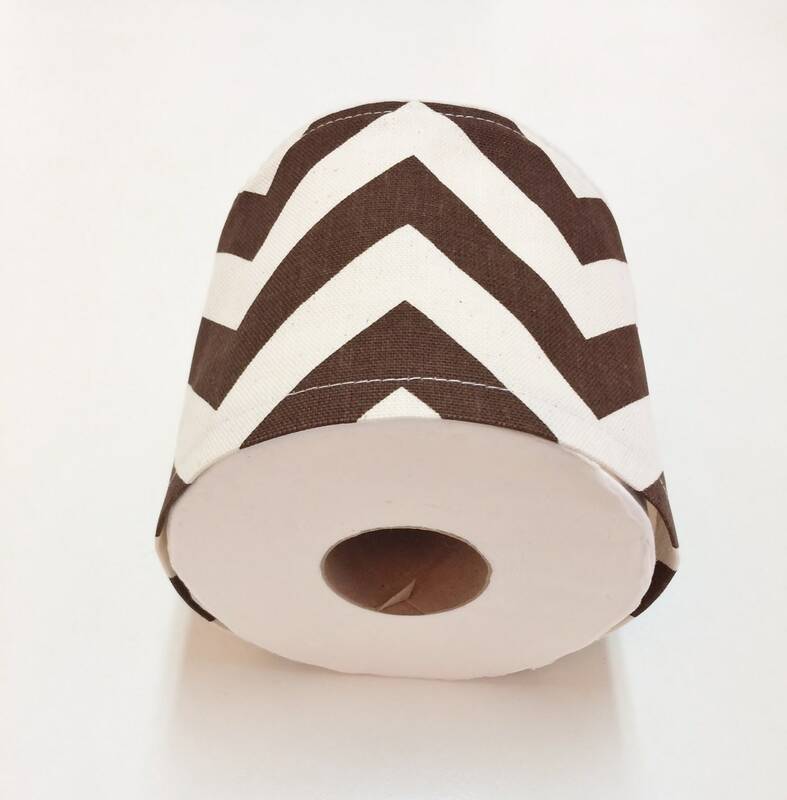 This toilet paper holder is convenient and easy to use. 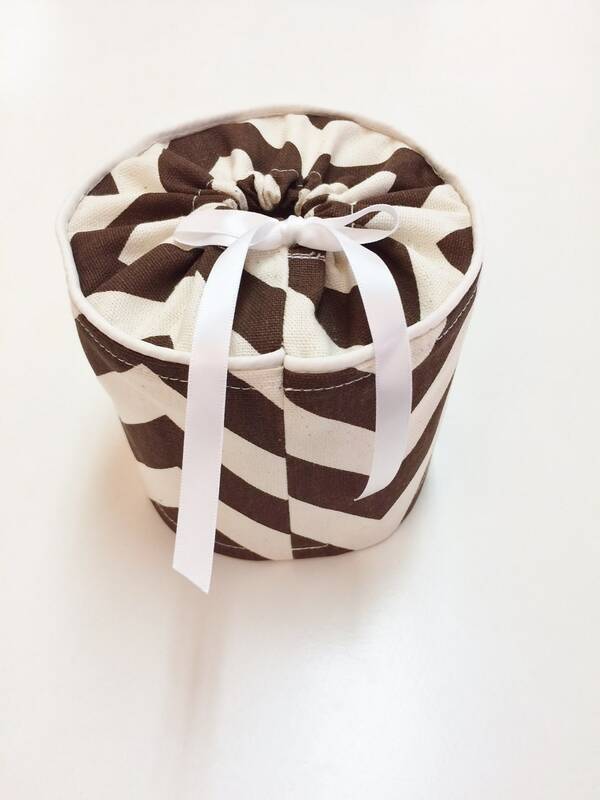 Simply slip over your spare roll, keeping it looking great until needed. 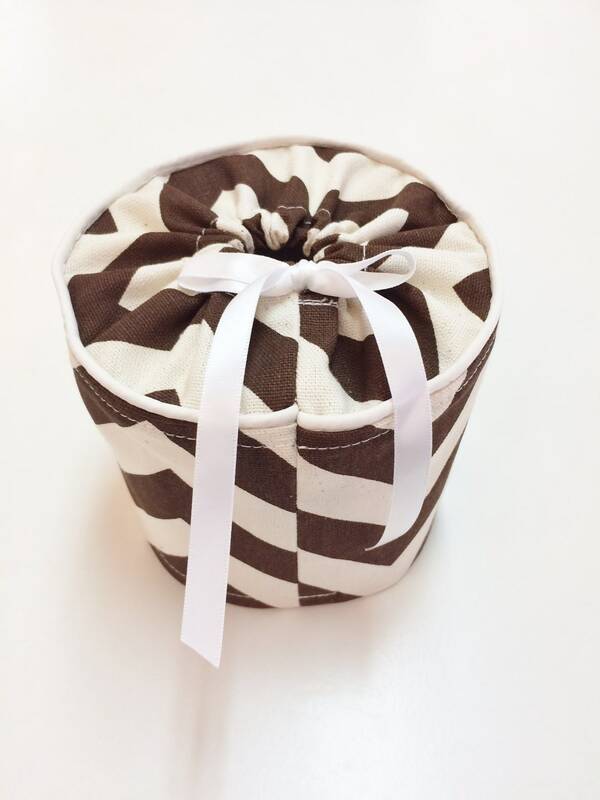 Order your toilet paper cover today, to dress up your spare toilet paper roll.